Courtyard Baton Rouge Siegen Lane hotel located off of I-10 combines thoughtful amenities with a convenient location. 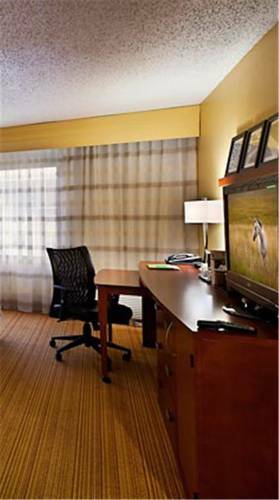 Business travel is simple with our 24-hr business center, free property-wide WiFi and 750 sq. ft. meeting room. Stay productive in our lobbys individual media pods or collaborate with others at the Bistro communal table. Before getting to work, start your day with a healthy breakfast and Starbucks coffee from our Bistro then come back for evening happy hour and dinner. Relax in your room with flat-screen TVs, mini-fridge and plush Marriott bedding. While on the road, you can still keep up with your routine at our 24-hr fitness center and indoor pool.